At The Jazz Factory, we believe that everything stems from the fabulous genre that is Jazz Dance. With a technique-based focus, students will work on turns, kicks, jumps and leaps, each year adding to their large dance vocabulary. In Term 3, students will begin their work on a jazz routine to perform at the end of year concert. Our primary focus is creating strong jazz dance foundations, in a fun and safe environment. 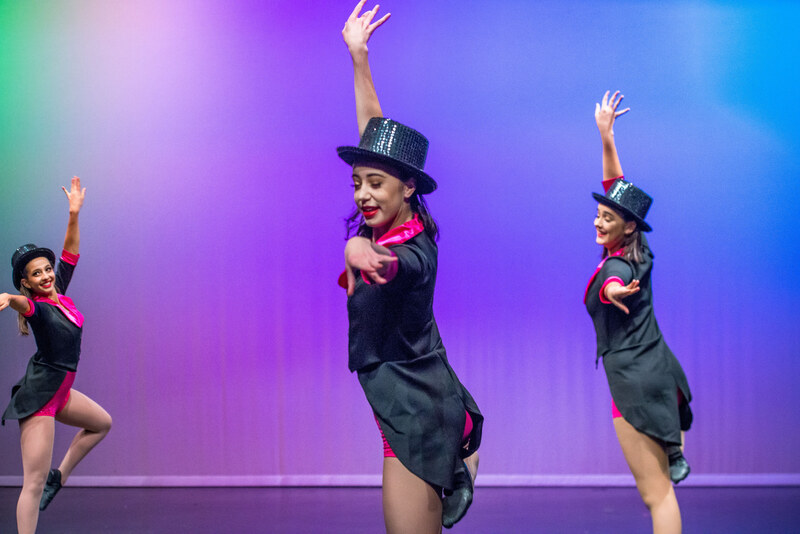 Commercial Jazz classes for senior aged students, blend the technical elements of Jazz – including turns, kicks, jumps and leaps, with choreography that is a fusion between jazz and hip hop styles. Choreography, while current and up to date, will always be age-appropriate. Intermediate Level classes are restricted to dancers with strong jazz technique who have been learning jazz at The Jazz Factory for a minimum of 3 years. For their safety, all students MUST wear their jazz shoes and compulsory jazz factory uniform to ALL classes. Students will not be allowed to dance if they are in incorrect uniform.